1. Why did God allow His people to be overwhelmed by Jabin and his army? a) To prod them into developing a strong army of their own. b) To discipline them for their disobedience. a) as a prophetess and a judge. b) as a mother and an army commander. 3. What possible reason does the author give for today’s Church being overwhelmed by secularism and humanism? a) Christians are being disobedient to the Lord. b) Christians live lives that are full of ease. 4. 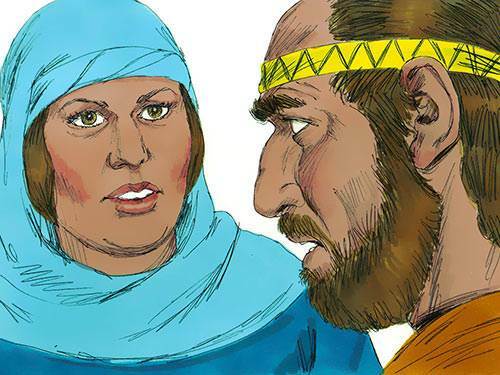 With whom did Deborah share her plan for deliverance? 5. What did Jael use to kill Sisera? 6. The thing in which we put our confidence can easily become the means of our own undoing. b) the event is described with great vividness. 8. 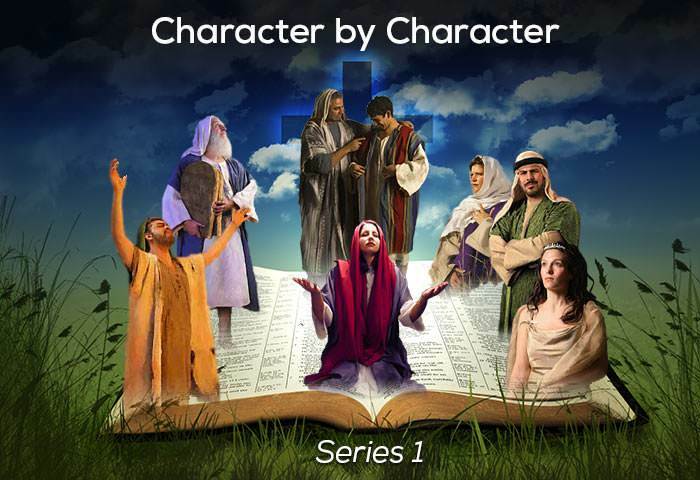 The third part of Deborah’s song contrasts the courageous devotion of Jael with whom? a) The community of Meroz. b) The people of Galilee. 9. Which Bible verse declares: “Give thanks to the Lord, for he is good; his love endures for ever”? c) stirring up the hearts of men for greater faith and hope.